Visit Jerusalem on a Friday afternoon and you are likely to hear in many neighborhoods a siren about 40 minutes before sundown. It’s a warning call for observant Jews that it is time to stop work, light Sabbath candles, go to the synagogue. 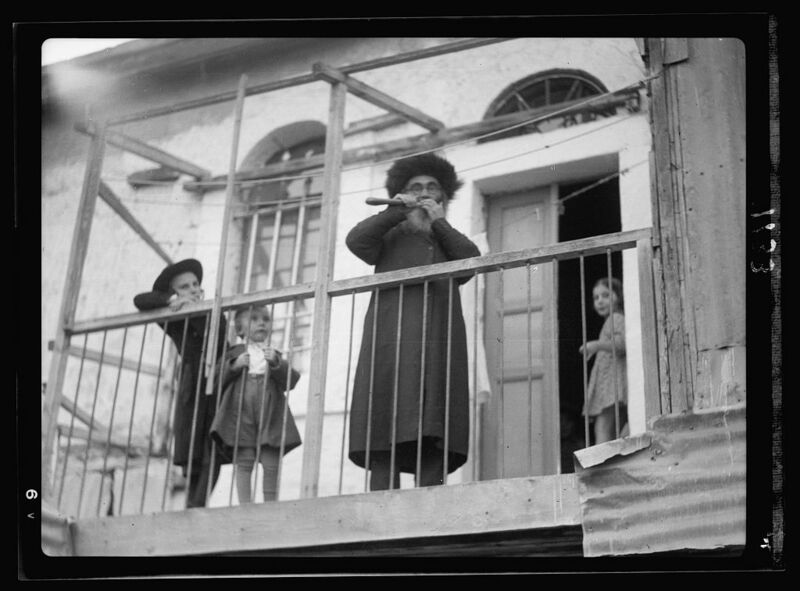 What did Jerusalemites do before electric sirens? Simple. They relied on the ancient alert system dating back to the Bible – the Shofar (ram’s horn). 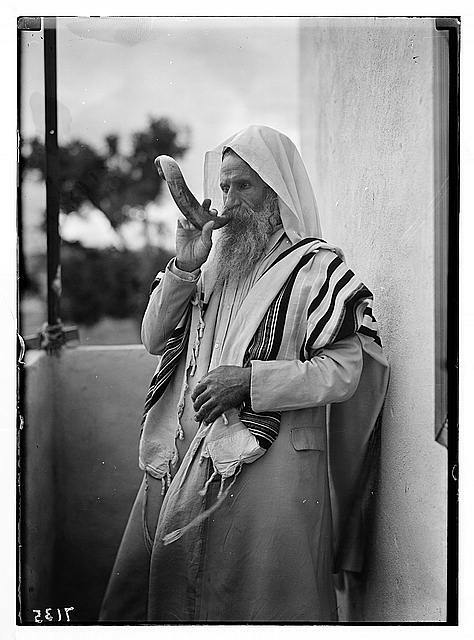 These Library of Congress photos from the 1930s show the Sabbath Shofar blowers from both the Ashkenazi and the Sephardi communities.